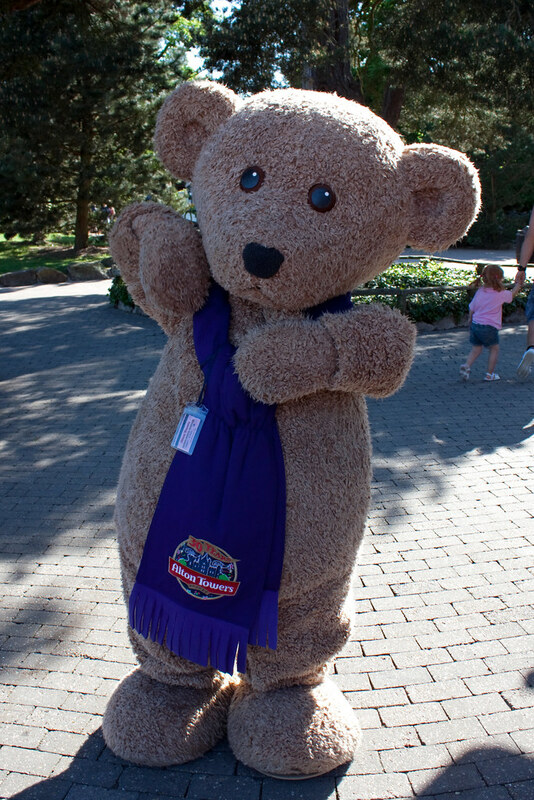 Alton Bear is the cute and cuddly mascot for the Alton Towers theme park in the UK! Alton Bear makes appearances during peak time. Check on the day of your visit.